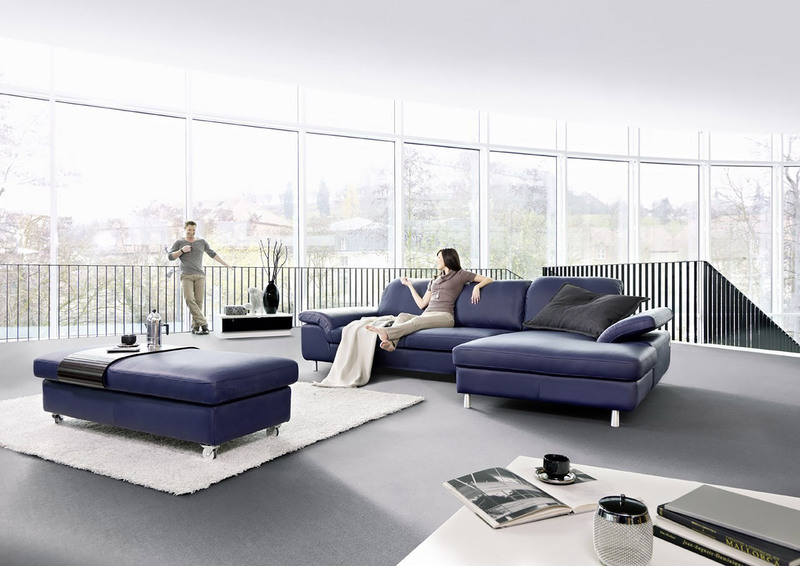 A very comfortable sofa for spacious interiors. 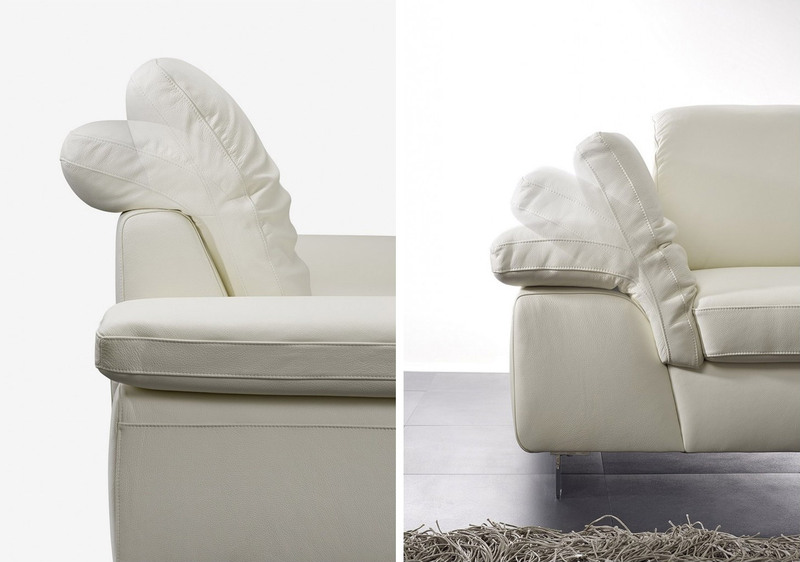 It’s a beautiful sofa with backrests and armrests adjustable in a number of steps. The steel feet have a very original conical shape. The ottoman is 60 x 100 cm, and can be easily moved, due to its plastic wheels, which do not ruin the floor. TWENTY is a perfect corner sofa for your precious living space.